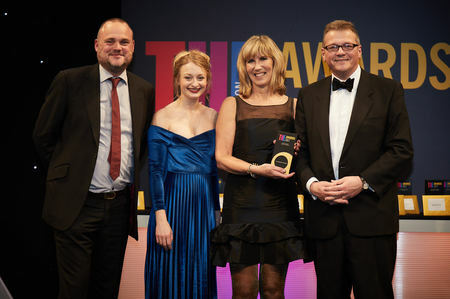 The winners of the 2017 THE Awards, held in association with Santander Universities were announced on Thursday 30 November 2017 at the Grosvenor House Hotel, Park Lane, London. “People in this country have had enough of experts.” So said Michael Gove, the former education secretary, in a now-infamous intervention in the run-up to the Brexit vote in 2016. For many in higher education, the outcome of the referendum seemed to support this point of view. Politics and academia, the narrative goes, do not mix. 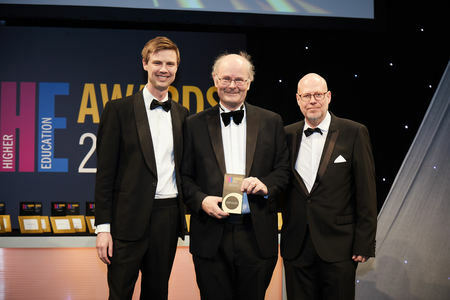 Which is why John Curtice, winner of the 2017 Lord Dearing Lifetime Achievement Award, is such an important figure this year of all years. The professor of politics at the University of Strathclyde has, through the brilliant application and communication of academic expertise, become one of the most respected scholars in his field and a star in the public consciousness. Professor Curtice is, of course, the man behind the exit polls that often take the nation’s breath away on election night, and always get it right – most dramatically during this year’s shock result. As ever, this expertise is built on decades of research that underpin his political commentary as well as the polling work for which he is best known. A specialist in voting patterns, voter intentions and social attitudes, he is a superb example of how to engage and translate academic expertise for a non-specialist audience, informing debate and public opinion. 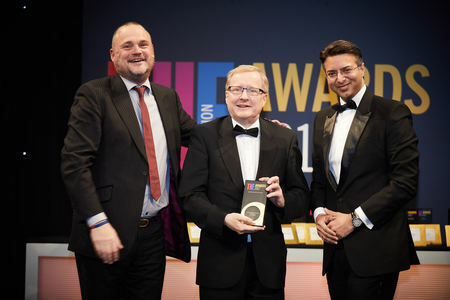 Based at Strathclyde since 1989, and a contributor to the BBC’s election night coverage since 1979, he is living proof that expertise retains a central role in national life. 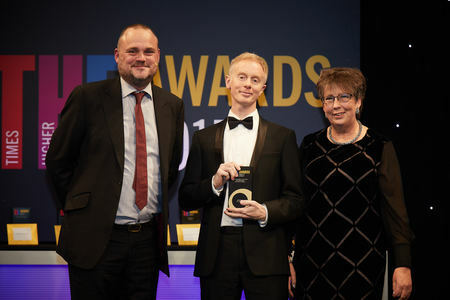 Matthew Inglis stood out from other nominations this year for his work in inspiring and challenging doctoral students at Loughborough University’s Mathematics Education Centre (MEC). Dr Inglis completed his PhD only 10 years ago and has been at the MEC for eight years, but in that time he has demonstrated admirable leadership skills, creating an internationally outstanding research environment with state-of-the-art equipment for his students. He has also built connections with international research groups, securing funding to provide up to three students each year with the opportunity to participate in specialist workshops with colleagues from Freiburg, Harvard and Maastricht universities, among others. His care in supervising students extends to organising research events that bring academic staff and doctoral students together to share work, and also to helping them to successfully apply for and complete fellowships at the Royal Society and the Economic and Social Research Council. At the same time, Dr Inglis has not neglected research, publishing 42 peer-reviewed journal articles and a book – an impressive tally for a teaching academic with so many responsibilities. 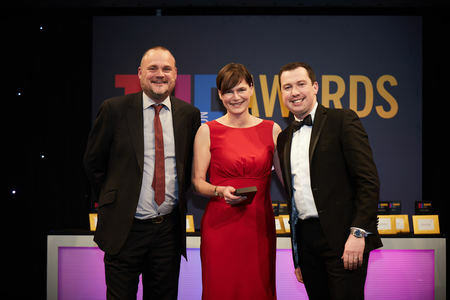 Describing him as “far more than simply a popular and skilled supervisor”, the judges commended Dr Inglis for ensuring that students acquired knowledge of cutting-edge research methods, while providing them with good guidance and making sure that they submitted their theses on time. The University of Brighton’s pioneering MA in inclusive arts practice, founded by Alice Fox, creates radically new forms of collaboration between students and often-excluded community groups from around the world. In 2016, Dr Fox co-authored a “critical manifesto” with Dr Hannah Macpherson – Inclusive Arts Research and Practice – that was launched at Tate Modern in London. She has collaborated for many years with the learning-disabled Rocket Artists group to challenge prejudice and make the case for diversity through symposia, performances and exhibitions. She has worked in Cambodia with Epic Arts, a non-governmental organisation helping local staff to develop educational and cultural opportunities for adults and children with disabilities. She brought together more than 80 Nepali participants to stage bold performance events at the 2017 Kathmandu Triennial. And she has been invited by the British Council to present her ideas in Singapore, South Korea and Taiwan. As course leader of the new MA, Dr Fox brings this wide-ranging international experience to her work at Brighton. Yet along with its highly unusual content, the course also breaks new ground in pedagogy, since artists with learning disabilities teach alongside academics as a way of expanding the boundaries of inclusion and challenging conventional notions of who holds knowledge. Increasingly mandated by governments worldwide, successful building information modelling – the design, construction and management of buildings though the use of digital models – requires changes in processes that present significant challenges to the global construction sector. As one of the UK’s leading practices in building information modelling, Ryder Architecture is praised for its innovative partnership with Northumbria University to create the BIM Academy. The joint venture provides knowledge and expertise on the application of digital 3D design, construction planning and asset management, and is a centre of excellence for BIM research, consultancy, training and education. BIM Academy has helped to shape international uptake, conducting activities in the UK, Australia and Hong Kong as well as training schemes in mainland China. Successful projects led by the academy include work on the Sydney Opera House and Durham Cathedral. Featured as one of three case studies submitted to the research excellence framework in 2014, it received a 4* outstanding score and continues to grow. In 2015-16, BIM Academy generated £534,000 in direct consultancy income, £110,000 in training revenue and about £400,000 from research projects. The strength and quality of the partnership also supports many of Northumbria’s undergraduate and postgraduate courses. 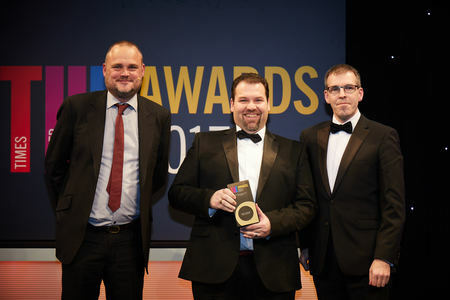 Judges praised the partnership for bringing “vital competitive advantage to the UK construction industry”. Small Central American states such as El Salvador and Honduras might not be at war, but they have levels of violent deaths per capita that are exceeded only by Syria. The combination of ferocious gangs and inadequate law enforcement has also led to a dramatic refugee crisis, although this receives little attention from governments. In response to this crisis, David Cantor, reader in human rights law at the School of Advanced Study, University of London, secured a Future Research Leader grant from the Economic and Social Research Council for a “Pushing the Boundaries” project to carry out extensive fieldwork in the region and produce the first serious study of forced migration caused by organised criminal groups. After the results were presented at an intergovernmental meeting in Nicaragua, they led to the announcement of the Brazil Declaration, the first international instrument to recognise and respond to this specific form of forced migration. The research bore further fruit when Dr Cantor was seconded for a year to the Americas Bureau of the United Nations High Commissioner for Refugees and drafted a protection policy to guide the actions of refugee agencies and governments. A framework for a regional protection approach was subsequently adopted by nine governments and many other participants as the San José Action Statement. 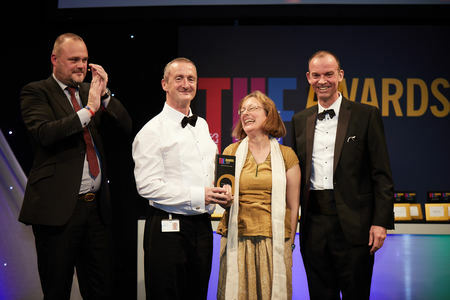 The award for Research Project of the Year in STEM goes to a mission that has brought together scientists from several countries and different academic disciplines to better understand the mechanisms of disease in areas such as cancer, dementia and diabetes. The Edinburgh Super-Resolution Imaging Consortium (ESRIC) is a project designed to bring super-resolution microscopy techniques to the widest community of biomedical researchers, helping to accelerate scientific discovery, train the next generation to the highest level and encourage international collaboration within biomedical research. In 2015-16, the group’s work included using silicon to develop novel camera adaptors for microscopes as well as new techniques to increase microscope resolution sixfold. Scientists are now able to visualise the movements of hundreds of thousands of single molecules inside living nerve cells. ESRIC has also developed a PhD programme that teaches communication across scientific barriers, and launched an acclaimed summer school with substantial industry investment, hosting delegates from New Zealand, Australia, Brazil, the US, Canada, China and across Europe. 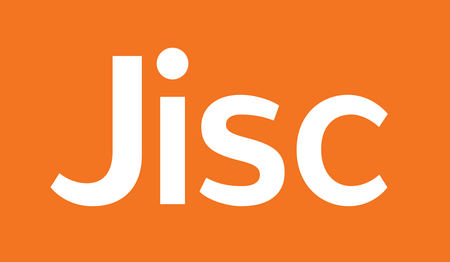 There are now 140 different groups working with ESRIC, while its outreach work spans more than 9,000 teachers, pupils and members of the public via talks and exhibitions. Judges of the award said that the winning project “has already delivered prolific results, including a new diagnostic for cataracts – a major cause of blindness”. Designed to encourage inspirational leadership at all levels, the University of Glasgow’s Inspiring People strategy is an ambitious effort to provide the right support, development, infrastructure and environment for current and future leaders. After a wide-ranging staff consultation to identify effective leadership behaviours, the university designed a “360-degree” feedback tool that helped those participating in leadership programmes to reflect upon their strengths and also to give thought to areas for improvement. The strategy, which was aimed at both academic and professional services staff, focused on three different levels of seniority: aspiring, emerging and strategic. This “from the ground up” leadership model allowed the framework containing 35 behaviours to have a distinctively “Glasgow” approach, the university said. One lecturer said that the programme encouraged colleagues to be “frank” and provided a “reality check” about her leadership, while an estates manager described the one-to-one coaching and advice as “invaluable”. “It has been incredibly helpful to have academic and professional services colleagues working together on this leadership course,” explained one professor, who added that it “allows everyone to see things from different perspectives and better understand the challenges in different roles”. Our judges said this initiative created a “common language of leadership within the university” and would “be used comprehensively to underpin recruitment and selection, learning and development and talent management”. 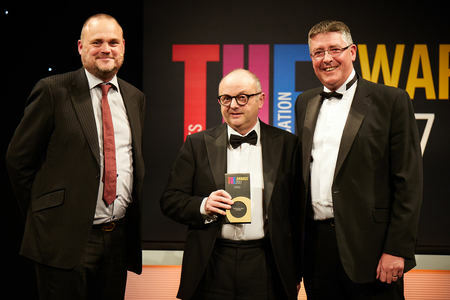 Kingston University’s winning entry in the Widening Participation or Outreach Initiative of the Year is all “About a Boy” – or, more precisely, Nick Hornby’s book of the same name. This was the reading material for the #KUBigRead, a pre-arrival shared reading project of a kind that is a regular welcome activity in the US but was a first for the UK. For the project, the university worked with the publisher Penguin to develop a bespoke Kingston edition of the book, chosen for its relevance to city living and managing change, as well as its wide appeal. The book was mailed to students due to enrol at Kingston. When they had read it, they were invited to discuss the book in online forums before the start of term and then in discussion groups during the first week on campus. Students said that the initiative made them feel welcomed and less nervous about the start of their degree, and staff who used the book in introductory sessions with students also lauded the project. Leaders at the institution credit the #KUBigRead as having played a significant role in the 24 per cent reduction in Kingston’s dropout rate in 2015-16. The judges praised the way in which the project overcame the challenges of creating an inclusive and welcoming environment in a large and diverse institution. “The #KUBigRead is a distinctive and successful scheme that promises to more than repay the investment made with better retention and student achievement, plus a greater sense of belonging right from the start,” the panel said. 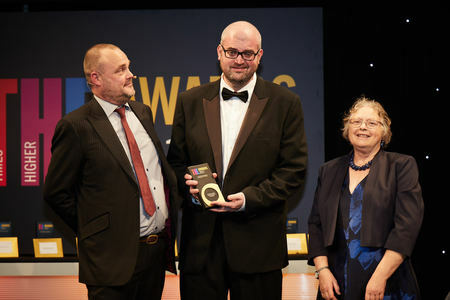 Tackling social exclusion on a deprived housing estate by working with schools to bring to light a little understood Neolithic and Iron Age heritage site earned Cardiff University the award for Outstanding Contribution to the Local Community. The Caerau and Ely Rediscovering (CAER) Heritage Project is a collaborative partnership between Cardiff University, community development charity Action in Caerau and Ely, local schools, community groups and major heritage organisations in Wales. The project focuses on Caerau Hillfort, a nationally important heritage site located between two Cardiff housing estates that are among the most socially and economically challenged wards in Wales. The scheme puts local people at the heart of archaeological and historical research through excavations, artefact analyses, exhibitions and films. CAER has built partnerships with seven local schools involving 1,538 pupils in co-produced activities, and engaged with almost 15,000 visitors at its events. Twelve academic staff from the university have provided research expertise and educational support, while 100 students have also been involved, and some have even produced dissertations that were directly informed by research on the project. “Historical research and archaeology involving academics, volunteers and local people have become a means of addressing contemporary issues of social exclusion and educational needs, promoting skills development and challenging negative perceptions of these communities,” the judges said. 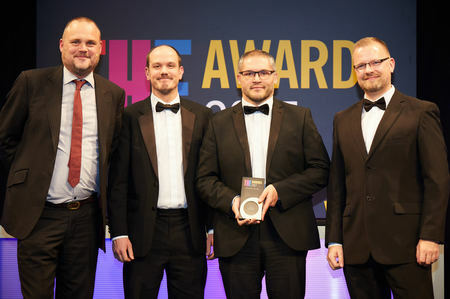 A breakthrough that is set to radically reduce emissions of nitrogen oxides from diesel engines secures the Technological Innovation of the Year title for Loughborough University. Researchers at the institution sought to tackle the problem of selective catalytic reduction (SCR) systems. This emissions control technology is typically employed in diesel vehicle engines, but it is ineffective at exhaust temperatures below 250°C because in such circumstances AdBlue, a liquid that is added to SCR systems, creates deposits that can block exhausts and damage engines. The innovation was to use waste exhaust heat to transform AdBlue into a new solution that produces ammonia even at low temperatures, allowing the SCR system to function throughout engine operation. Because this solution enables more effective removal of nitrogen oxides, it allows engines to operate efficiently at lower temperatures, meaning greater power and fuel economy. Following the research conducted in 2015-16 and the release of the findings, Loughborough has been receiving a weekly stream of enquiries from manufacturers about the technology, known as ACCT. The potential impact is huge: exposure to nitrogen oxides and particulate matter emissions has been linked to about 52,000 additional deaths a year in the UK. The judges said that they were looking forward to the technology “making a difference to all our lives”. 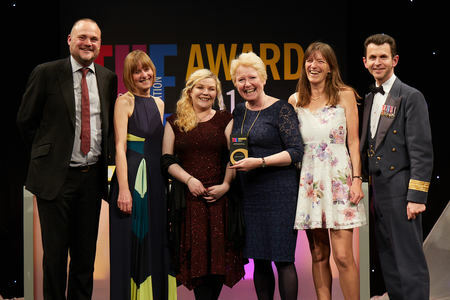 A project that helped to close attainment gaps for black and minority ethnic students through intensive and personalised support landed the University of Kent the Outstanding Support for Students award. Nationally, the least advantaged students achieve lower rates of attainment and progression in higher education, and this affects groups including BME students in particular. Kent’s Student Success Project adopted an innovative approach, using institutional research conducted by two dedicated researchers and student support mechanisms coordinated by project officers within academic schools. Nine pilot academic schools were selected for the first two-year phase of the project because they had the widest attainment gaps and a significant gap between the proportions of good degrees awarded to BME and white students. The project work within these schools is credited with reducing the institution’s BME attainment gap by 3.7 per cent over the 2014-15 and 2015-16 academic years. The reduction was higher in the nine schools, at 6.4 per cent. 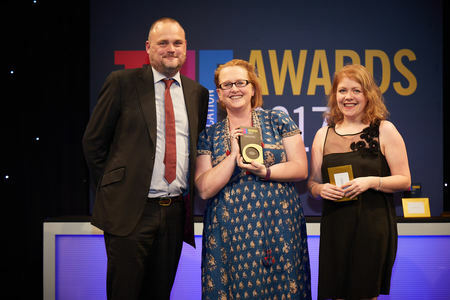 The university’s gold teaching excellence framework award drew attention to what the TEF panel described as “an outstanding student success project”. 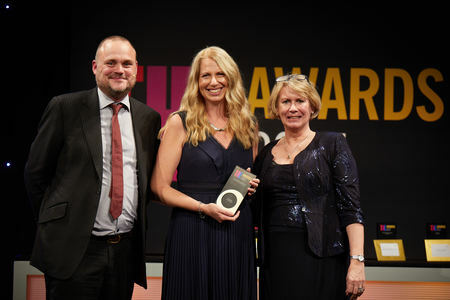 An academic who used a game to boost learning is the winner of this year’s title of Most Innovative Teacher of the Year. Russell Crawford has a dual role at Keele University, serving as both senior teaching fellow in the School of Medicine and as an academic staff developer in the Learning and Professional Development Centre. He is the creator of Braincept, an educational game that focuses on boosting learning in pharmacology, which was developed in response to students saying that they lacked confidence in this area. As well as improving knowledge, Braincept encourages teamwork and communication skills through play. Dr Crawford’s assessments of Braincept revealed that playing the game led to knowledge gain and an increase in confidence among medical students. Other disciplines, including law, mathematics and physiotherapy, are now looking at whether the game can be used to aid student learning in these fields. Dr Crawford is also responsible for Keele Basic Bites, a series of online videos designed to help self-directed study that average 20,000 views a year from around the world. In addition, he has undertaken a research collaboration with academics in the School of Psychology to explore how the feedback given to students in the first six weeks of university affects them. The judges said that Dr Crawford was a clear leader in a strong field of exceptionally inspiring teachers. 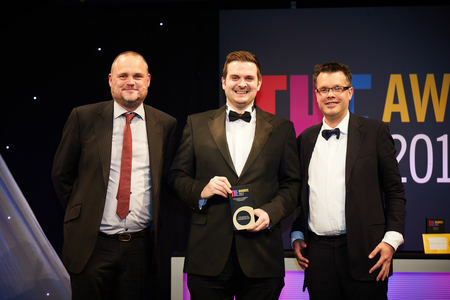 “Russell Crawford stood out for his innovation across a range of teaching styles, his strategies for self-directed learning and his work on the gamification of learning, which provided tangible evidence of knowledge gain,” the panel said. 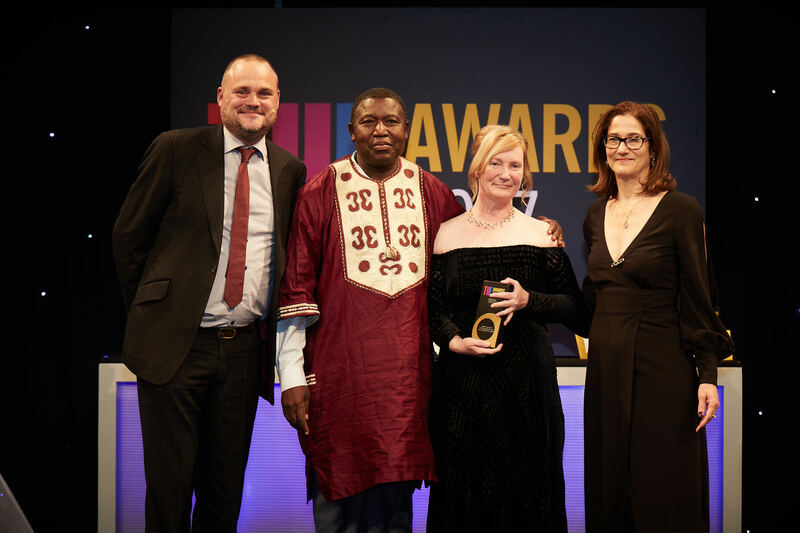 Cardiff University’s partnership with the University of Namibia (UNAM), aimed at improving health and reducing poverty in the African country, was the stand-out entry in the International Collaboration of the Year category. Prior to the Phoenix Project, Namibia had only two state anaesthetists, both of whom were part time. But since the launch of the collaboration in 2014, more than 100 UNAM medical students and Namibian medical officers have been trained in anaesthesia, thanks to training led by Cardiff and a new module developed by UNAM. Staff from both universities have also established an annual Python open-source software conference to encourage a new generation of software programmers in Africa. Meanwhile, Cardiff researchers are leading a project to study and support languages in Namibia, and UNAM has opened a Centre for eLearning and Interactive Media with guidance from Cardiff’s Wales Centre for Pharmacy Professional Education. The collaboration between the universities has strengthened teaching capacity and specialist expertise within UNAM and has enhanced Cardiff University’s reputation in Africa. The judges said that the partnership was “truly an outstanding example of international collaboration”. “Clearly supported throughout both institutions, the partnership has gained traction across disciplines and faculties, creating new opportunities for both institutions to innovate and challenge their students and staff,” they said. The impressive scope of activities at the Saïd Business School, part of the University of Oxford, saw it named Business School of the Year. In the area of responsible business – a key priority for business schools in the wake of the financial crash – Saïd has a formidable record. Its researchers have contributed to the study of happiness and well-being in the workplace for the World Happiness Report, and have explored how corporations can work in ways that benefit themselves and wider society in projects run for Mars and the Ford Foundation. Saïd’s work in major project management has influenced calculations about the affordability of large-scale projects such as the Olympic Games. The school’s research feeds into its teaching: its CEO Report has informed the design and content of a number of executive leadership programmes. Meanwhile, the school’s degree programmes offer integrative modules and electives in fields as diverse as the collaborative economy, social enterprise and the environment. Particularly impressive was the Global Opportunities and Threats: Oxford programme, which has students, alumni and faculty work together on major issues affecting businesses. Among the 77 projects that featured in the scheme in 2015-16 was one seeking solutions for arsenic contamination of groundwater in Bangladesh and another to improve water access in Mumbai’s slums. Entrepreneurship is another key theme, with an Entrepreneurship Centre helping students to launch their own start-ups, and the Skoll Centre for Social Entrepreneurship steering these towards socially responsible goals. The judges applauded the “very clear evidence of change at the school”. “Saïd Business School impressed the judges with the breadth and depth of its activities,” the panel said. 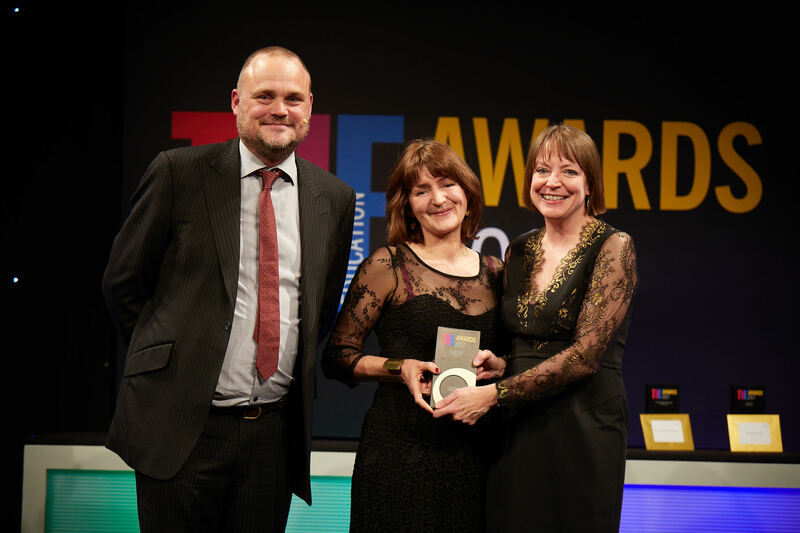 The Open University’s winning entry in the International Impact Award category is a programme aimed at improving the English-language skills of teachers and children across Bangladesh. English in Action (EIA), a UK government-backed project that works closely with Bangladesh’s government, has achieved fantastic results. The OU developed teaching materials specifically for use on low-cost mobile phones to provide educators with techniques and activities to help millions more Bangladeshis benefit from the social and economic opportunities that require communication in English. The materials have been adopted by more than 50,000 educators and are now available to 7 million teachers and children across Bangladesh. This means that there is now a pool of local teachers available for future English teacher-training programmes. More than 95 per cent of teachers said that the project had improved their own English and in excess of 90 per cent reported incorporating the materials into their teaching. Children in primary schools increasingly speak in English, and within 12 months of EIA’s launch, 59 per cent had passed an international test. Replica programmes have followed in India, Nigeria and South Sudan, and future development is planned in Myanmar, Uganda and Zimbabwe. The judges said that the programme was a “clear winner for its global impact on English communication abilities in difficult-to-access regions”. They commended staff at the OU for their “innovative and pragmatic solution as well as their collaborative approach, working with intergovernmental agencies and in-country partners”. “The OU’s development of teaching materials specifically designed for use on low-cost mobile phones has had a transformative impact on the regions in which they have been deployed,” the panel said. Our judges said that Liverpool John Moores University had become a “truly entrepreneurial university”, with enterprising spirit supported and encouraged in and outside the curriculum. The Entrepreneurship Educators Academe, launched in September 2015, helps to create curricula that are demonstrably linked to entrepreneurship. This unit has created numerous partnerships with business, civic organisations and charities – and entrepreneurship is now embedded in the pathway of more than 10,000 students in 100 degree programmes. Under a “train the trainers” scheme, staff already coached in entrepreneurship mentor junior colleagues; some 600 educators have already benefited in the two years since the initiative began. Meanwhile, dozens of students have undertaken entrepreneurship placements, and 2,000 freelance businesses have been created by students, with an estimated economic impact of £4 million. The academe has so far linked 17,000 students with 1,800 organisations of all types. Broader links to the Merseyside school system have facilitated enterprise skills training for 4,000 college students, while 10,000 secondary school pupils have undertaken an enterprise experience. 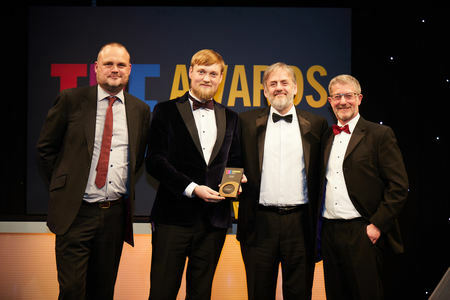 The Entrepreneurship Educators Academe scheme was at the heart of Liverpool John Moores’ vision, and it has helped to create a “peer support community that has significantly increased the number of university educators actively using an enterprise education pedagogical approach”, our judges said. In addition, they also commended the university’s new Bathgate Startup Fund to support student enterprise, which has already accounted for 23 new ventures with an estimated turnover of £350,000 in its first year of operation. Universities in 2017 are all striving to carve out an identity, strategy and culture that sets them apart. For the majority it takes both a strategic vision and its focused implementation to create something unique. Nottingham Trent University has both of these attributes in abundance, combining bold ambition with the hard work and commitment required to turn vision into reality. Most striking is the extent to which evidence-based strategies for continual improvement are embedded across the institution, demonstrated particularly clearly in its pioneering use of learning analytics. This data-led approach is always tempered with the application of academic expertise, however, and a focus on providing higher education that transforms the lives of its large and diverse student body. A stellar performer in teaching and learning, Nottingham Trent also has an impressive record in access and outreach, with 30,000 school pupils taking part in targeted activities each year, and 25 per cent of its 21,000 undergraduates coming from homes with annual incomes of £15,000 or less. Working with young people from underprivileged backgrounds and encouraging them to continue into higher education comes with special responsibilities, and Nottingham Trent is fulfilling those commitments with aplomb. It provides further education courses to more than 1,000 students a year, about a third of whom progress to degree-level study. Its adoption and development of learning analytics help to drive engagement and support students who get into difficulties while also contributing to high student satisfaction and continuation rates. With clarity of vision and a wholehearted commitment to its mission, Nottingham Trent is forging a unique and truly transformative path. 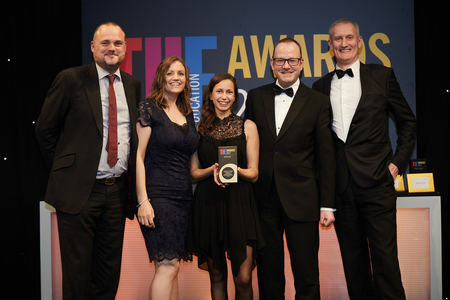 Every year, Times Higher Education’s data team delves into the mine of information that underpins the World University Rankings for fresh insights into the performance of UK universities to determine the winner of the DataPoints Merit Award. For the THE Awards 2017, the data team created a “bang for the buck” measure of research performance in a bid to discover which UK universities were producing the highest-quality research given their income. To come up with a shortlist, the data team looked at measures of research quality and productivity in the rankings and compared these with universities’ income – figures that, in the published rankings, are normalised for an institution’s size. The shortlist represented a diverse group of research-intensive universities, both large and small and from opposite ends of the country. However, one thing that they had in common was a reputation for cutting-edge research in a variety of fields. In the final scoring, just a handful of points separated the top institutions, but the University of Leicester pipped the others thanks to its exceptionally strong research performance per pound. 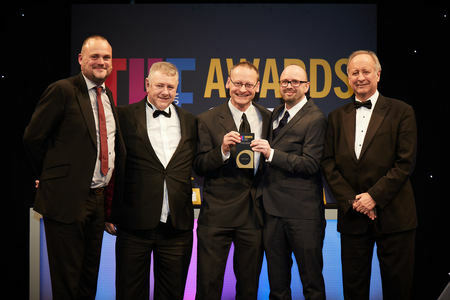 “The wealth of information that the data team have at their disposal enables us to create new ways of thinking about excellence beyond the overall ranking,” said Simon Baker, THE’s data editor. Unlike other categories, this award is determined from the results of a student survey rather than selection by judges. The data collected for the next Times Higher Education Student Experience Survey, due to be published in spring 2018, showed Staffordshire University to have had the largest improvement in its overall score compared with the previous year (among institutions with at least 100 survey participants in each year). The 2018 data are expected to confirm an improvement of about four percentage points in Staffordshire’s score. The survey, carried out by market research company YouthSight, asked more than 20,000 full-time undergraduates to evaluate their experience at university across 21 different measures. These 21 features of university life were all named by students as an important part of the university experience. They include course structure, lecture quality, social life, campus environment, industry connections and sports facilities. In the survey results, satisfaction scores for each attribute are weighted to reflect how important these factors are in the student experience overall. The winners will be revealed on Thursday 30 November 2017 at the Grosvenor House Hotel. See photos from last year's awards ceremony.